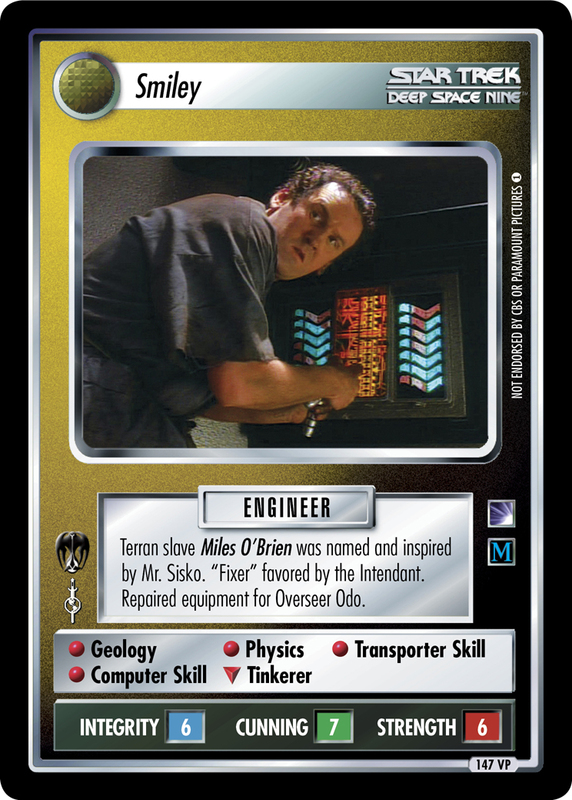 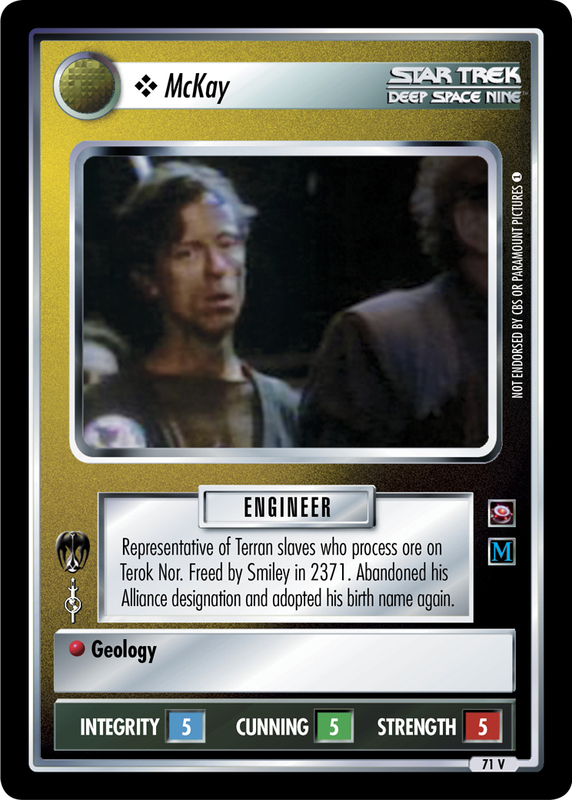 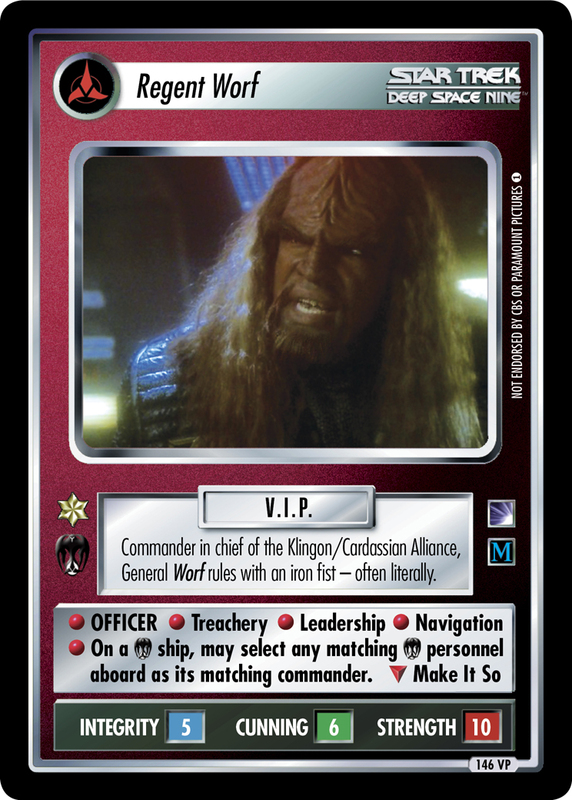 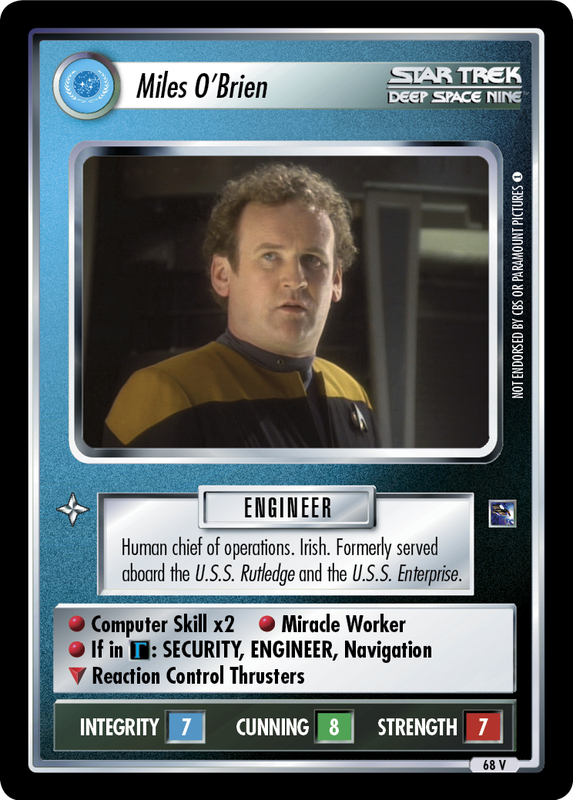 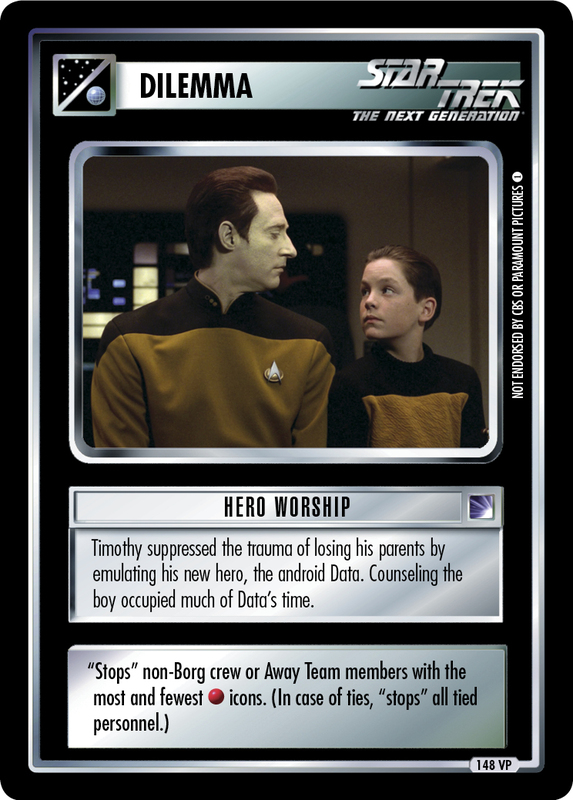 Terran slave Miles O'Brien was named and inspired by Mr. Sisko. 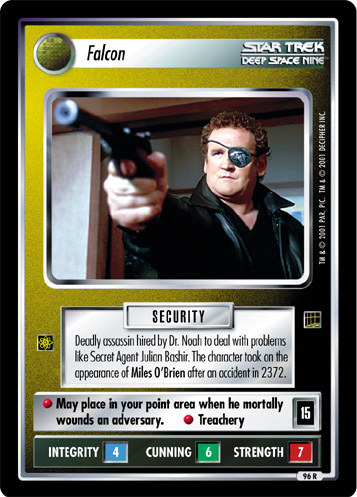 "Fixer" favored by the Intendant. 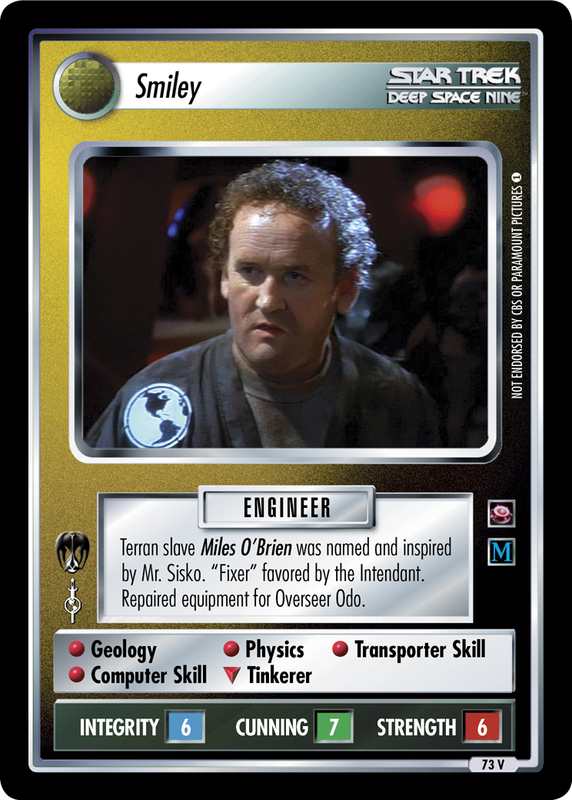 Repaired equipment for Overseer Odo.